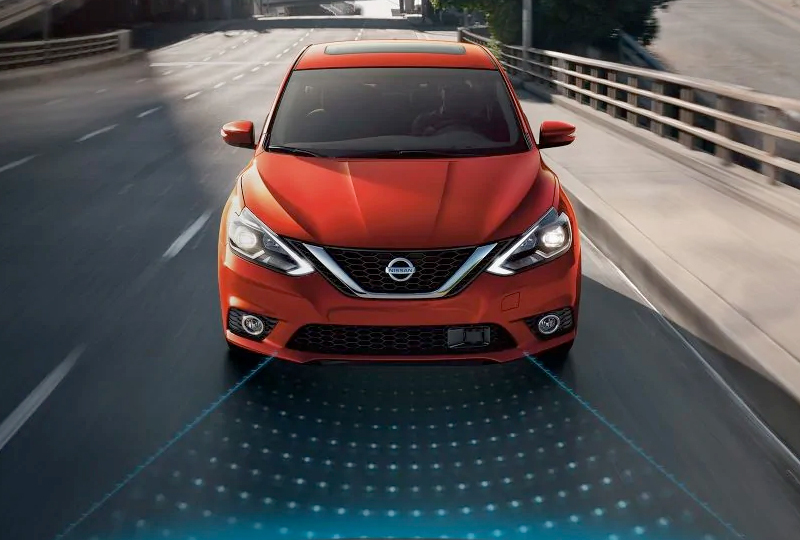 The 2019 Nissan Sentra from Grubbs Nissan in Bedford, TX - serving Dallas, Fort Worth, Arlington, and Irving - is an everyday sedan with extraordinary features. 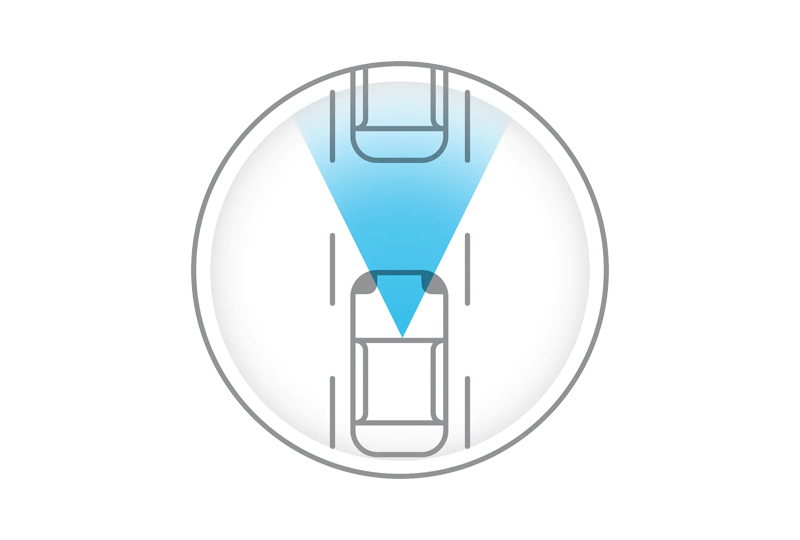 Intelligent headlights automatically adjust when you need a better view. A 1.8L DOHC 4-cylinder engine supplies impressive fuel efficiency with up to 27 MPG in the city and 35 MGP on the highway.1 Cozy cloth seats cradle you in comfort while a standard 60/40 split-folding rear bench seat allows you to customize your storage solutions. Music and entertainment are readily available on your standard 7-inch touchscreen display, which offers the Bluetooth® streaming audio and hands-free phone system. 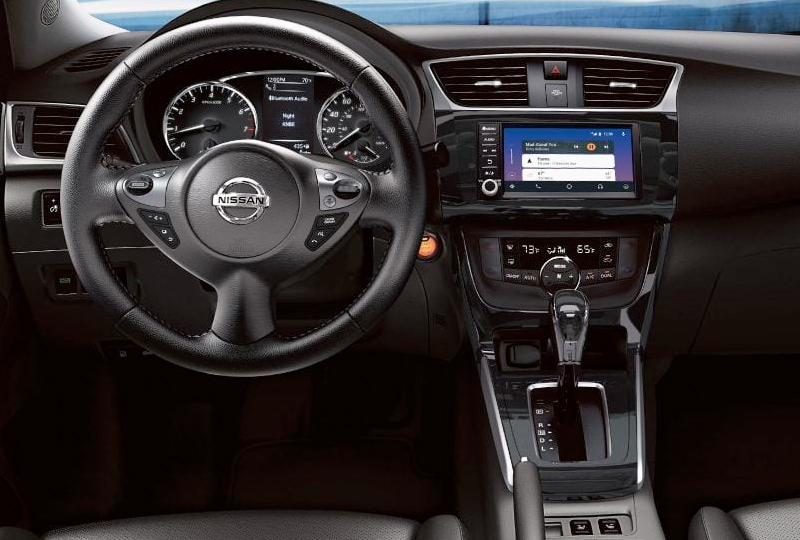 An available Nissan Intelligent Key provides enhanced entry into the vehicle and a push-button start system that allows you to leave the key in your pocket. Get an enhanced driving experience with available options, such as the HomeLink® universal transceiver or the Bose® premium audio system. It's a great time to buy a new Nissan! Our 2019 inventory is here, and we can't wait to help you find the 2019 Nissan Sentra you've always wanted. Visit the showroom located at 310 Airport Freeway in Bedford, TX, to take your test drive today! Attractive features like a sleek, aerodynamic silhouette, available LED headlights and 17" alloy wheels help Sentra stand out from the pack. 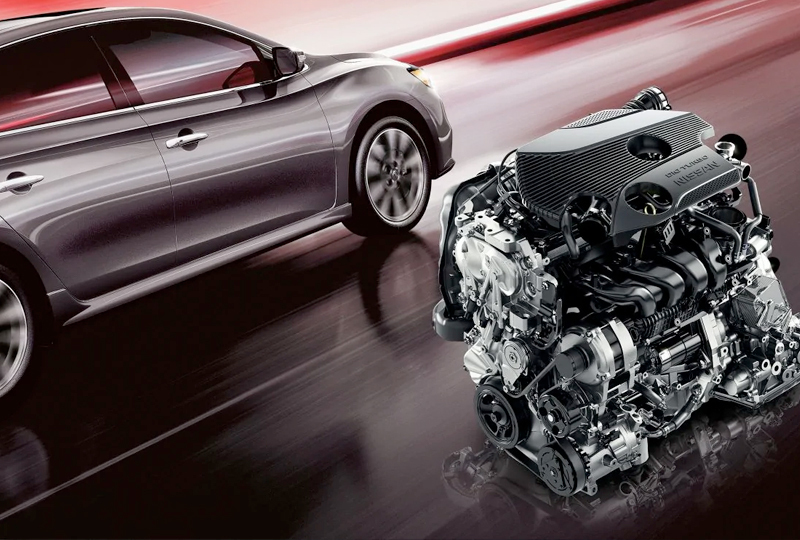 A 1.6-L DIG™ turbocharged engine gives Sentra SR Turbo over 50% more horsepower than other Sentra models. And with the SR Turbo-exclusive CVT with Manual Shift Mode, there's more than one way to put that power directly into your hands. Just grip the leather-wrapped steering wheel, while 17" aluminum-alloy wheels carve up the road ahead. 2. Automatic Emergency Braking cannot prevent all collisions and may not provide warning or braking in all conditions. Driver should monitor traffic conditions and brake as needed to prevent collisions. See Owner's Manual for safety information.